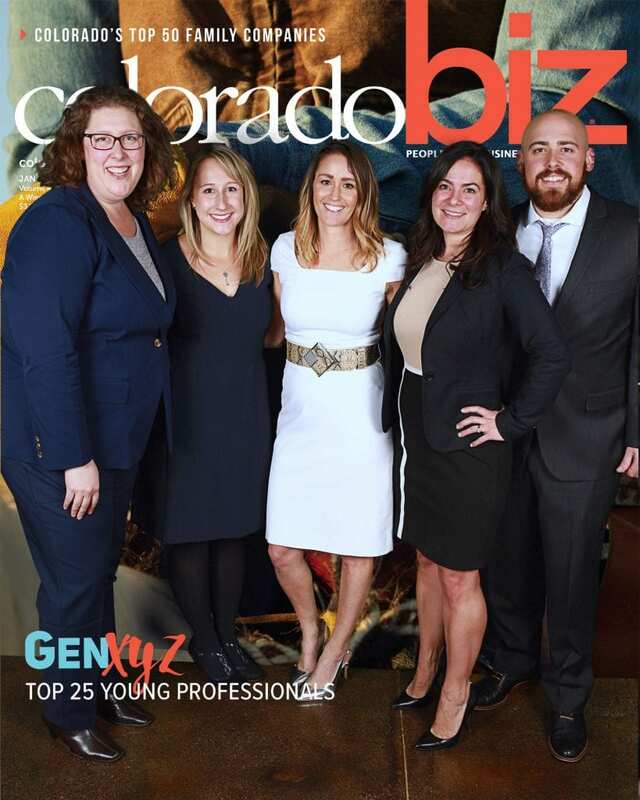 BAM shareholder Kyle McFarlane has been named a 2019 Top 25 Young Professional by ColoradoBiz magazine. The publication’s annual GenXYZ award recognizes the highest achieving business leaders in the state who are under 40 years of age. 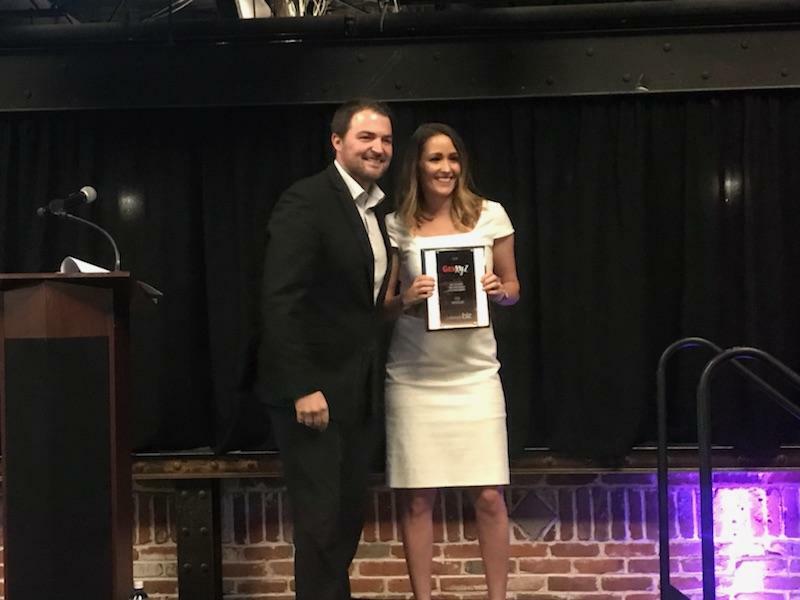 Kyle received the award at a special reception hosted by ColoradoBiz on January 17. She had previously been named a GenXYZ finalist in November, 2018, one of only 50 finalists named by the publication out of the hundreds of nominations received. 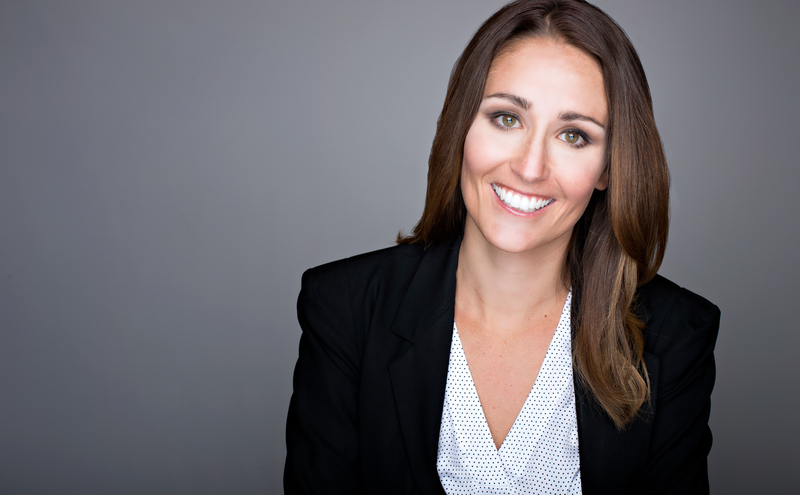 To read Ms. Ryckman’s profile of Kyle in the January issue of ColoradoBiz, please click here. To see photos from the event please click here.